At the AR Forum on October 3, BT’s Joanna Gluzman-Laukkanen will be speaking on career progress. To help set the scene, here is a guest post by EDHEC professor Monique Valcour. 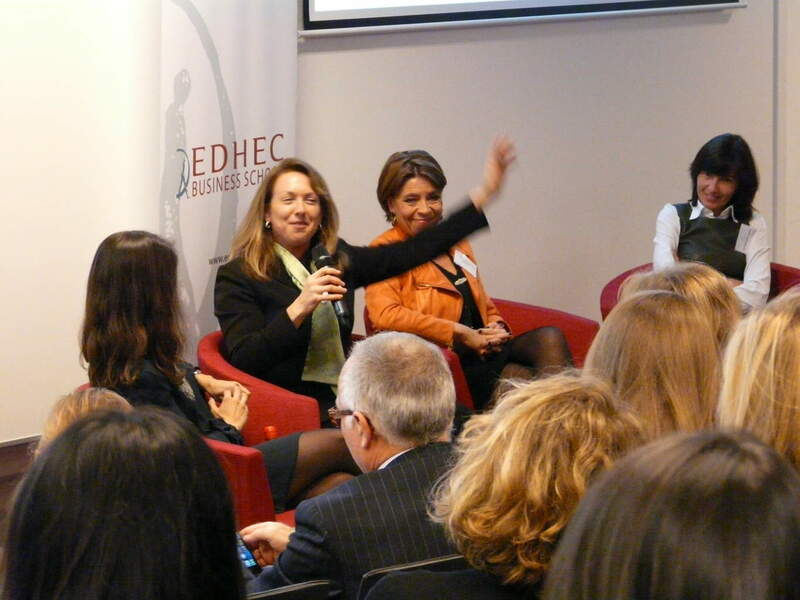 Monique Valcour is a professor of management at EDHEC Business School in France. Her research, teaching, and consulting focuses on helping companies and individuals craft high-performance, meaningful jobs, careers, workplaces, and lives. Follow her on Twitter @moniquevalcour. This article recently appeared at HBR.org and is republished with its kind permission. Please visit HBR for more on: Career planning, Managing yourself and Personal effectiveness.